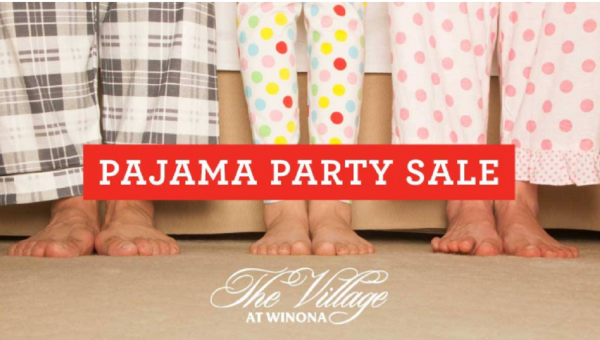 Wake up bright and early and join us in The Village at Winona for our annual Pajama Party Sale. Each shop is offering different deals and discounts, you just have to make sure you shop in your pajamas. 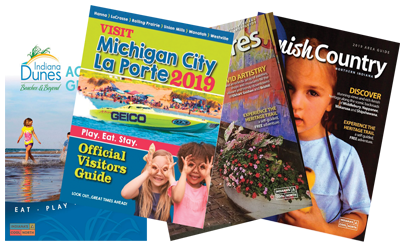 The sales start at 7:00 a.m. so be sure to set your alarm and save!